The Response Performance H1 Lv 1 CF TT Twin Extra Long 12" Cushion Firm Innerspring Mattress by Sealy at Thornton Furniture in the Bowling Green, Alvaton, Glasgow, Scottsville, Franklin area. Product availability may vary. Contact us for the most current availability on this product. 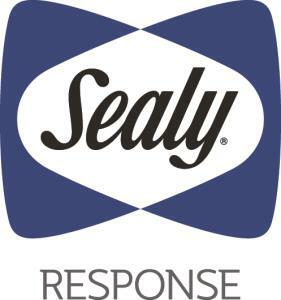 The Sealy Response Performance Collection 1 mattresses are a real value featuring Exclusive Posturepedic Technology. The SealyCool™ Gel Foam in the center third of the of the quilt layer gives you cushion and support where you need it most. 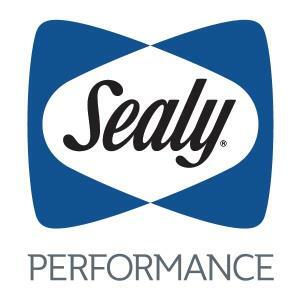 Supported with the Sealy Response™ Coil and layers of Sealy Foam including a thick layer of SealyCushion™Air Foam, you'll find a Sealy mattress that is comfortable and just right for you. The Response Performance H1 Lv 1 CF TT collection is a great option if you are looking for Mattresses in the Bowling Green, Alvaton, Glasgow, Scottsville, Franklin area. Browse other items in the Response Performance H1 Lv 1 CF TT collection from Thornton Furniture in the Bowling Green, Alvaton, Glasgow, Scottsville, Franklin area.